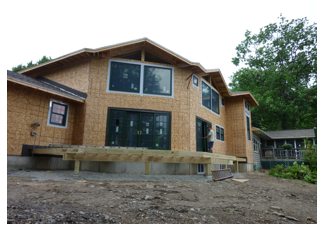 Burlington based construction company dedicated to working with our clients to deliver on their needs while practicing environmentally responsible building. Landmark Builders has worked with every type of client over the years to bring homeowner remodeling dreams into reality. With deep experience in a wide range of remodeling projects we will deliver high quality results with maximum efficiency. 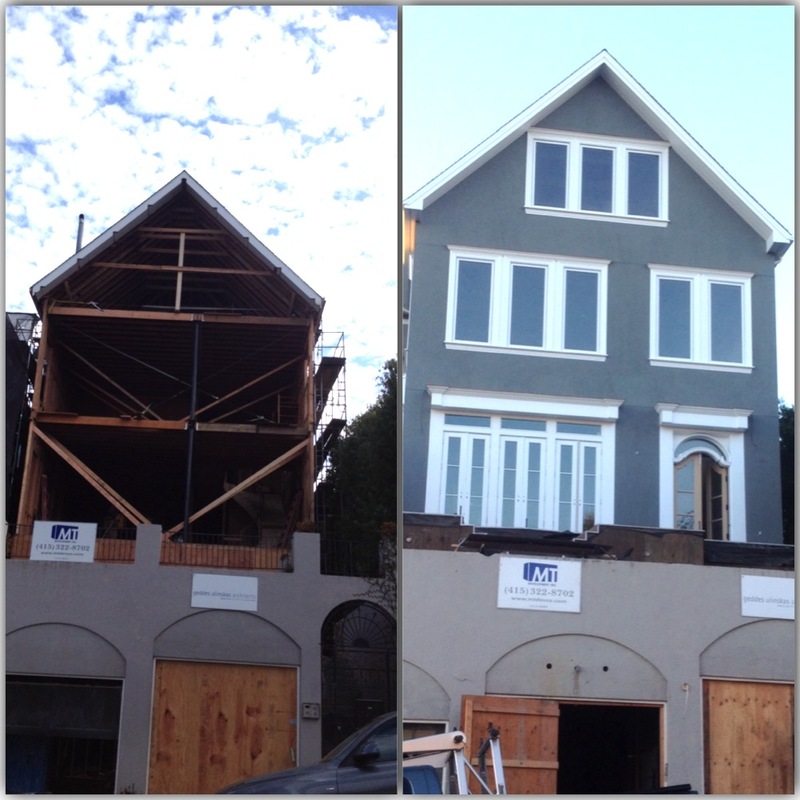 Landmark Builders are home repair and restoration experts for any job large or small. We pride ourselves on our deep experience and fine attention to detail and have completed a wide variety of restoration projects one happy client at a time. 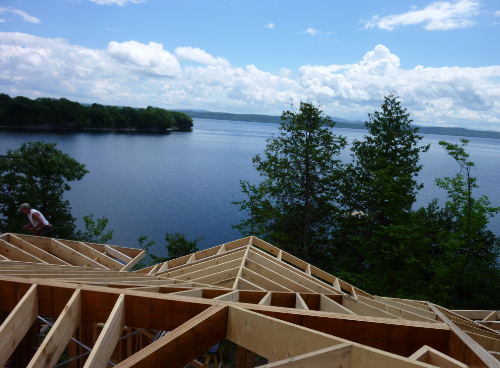 Landmark Builders have built a strong reputation with a wide range of successful building jobs throughout Burlington and the Champlain valley. From lake front camps to stand alone garages we have the tools and team to bring all of your building needs into reality.